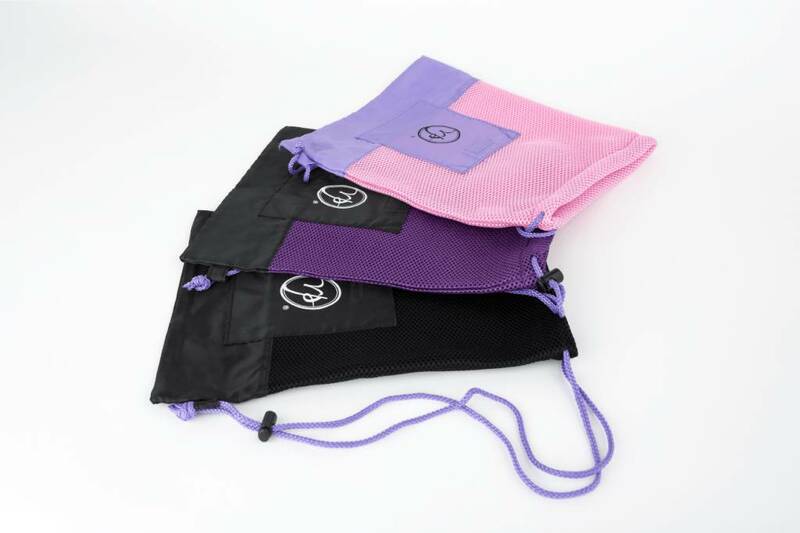 Russian Pointe Double Mesh Pointe Shoe Bag - Dance Gear Etc. Russian Pointe’s new RP mesh pointe shoe bags are as stylish as they are practical, in three striking color combinations. The single bag is just right for one pair of pointe shoes, and the double bag is the perfect size for two pairs. Lightweight and breathable mesh fabric protects your pointe shoes while allowing their natural materials to dry after each use, to help increase the shoes’ longevity. 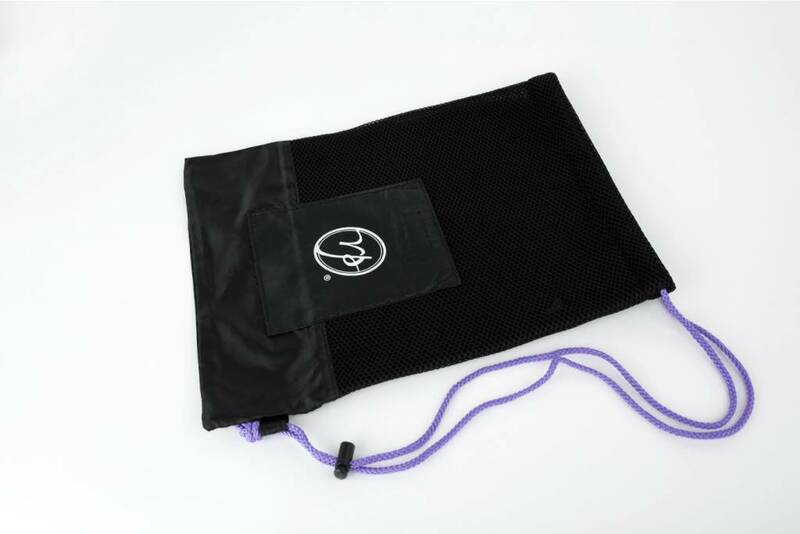 The drawstring cord offers easy closure, while the velcro-closing front pocket provides special accommodation for other pointe accessories. 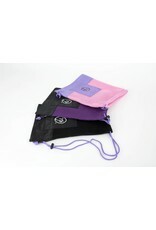 Choose purple on pink, purple on black, or black on black.